Binnu has grown up hearing about his mother’s first slap, 25 years ago; hit by his father merely for emerging from the same room as her own brother-in-law. Many years later, he leaves home. At a party, he sleeps with his Boss’ daughter, thinking he’s fallen in love. Only to be rejected by her the next day. He falls into deep depression. In a new city, he roams the streets alone. Then engages himself in another romance. But something is not quite right. Slowly, a strange paranoia begins to engulf him. 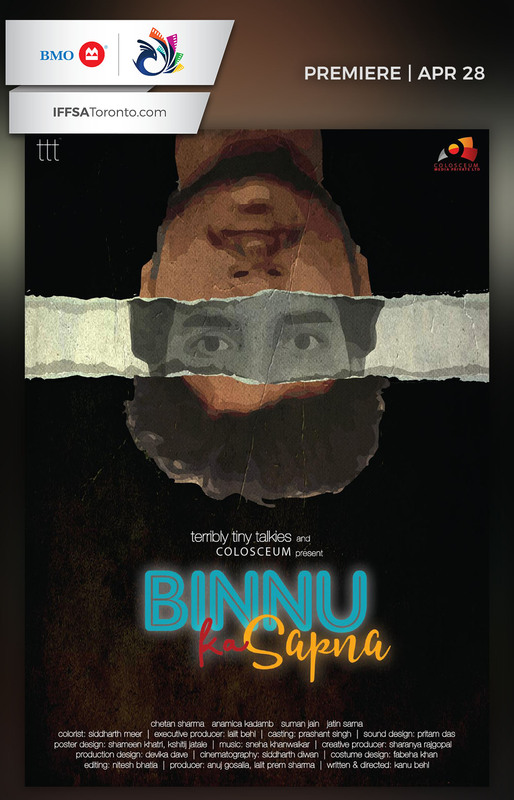 ‘Binnu Ka Sapna’ delves deep into a malignant mindset, trying to bare the ticking time bombs around us and illuminate the wicks that light them.